Ong s.n.c. di Naldoni Domenico & C.
The prototype has the objective of produce electric energy with a simple wind machine as an alternative to traditional fuel, even in small companies in marginal areas. 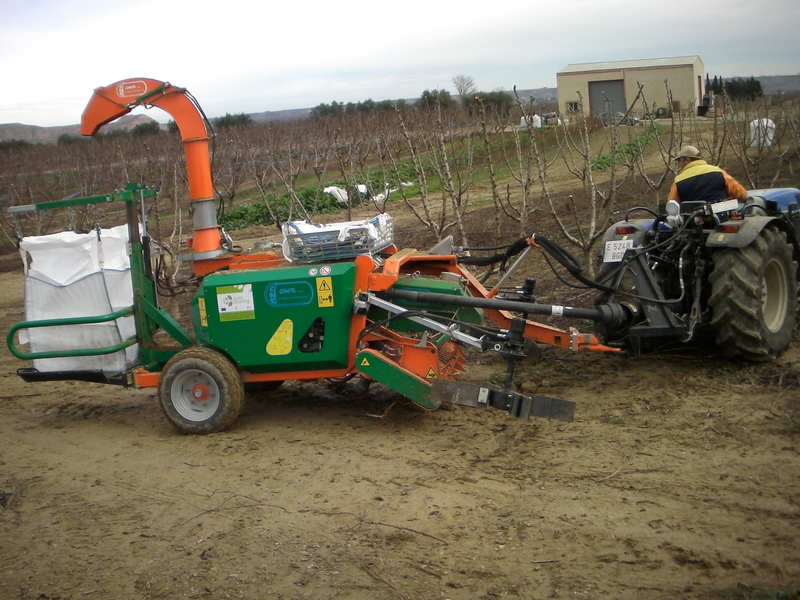 PC50 (Pruning Chipper 50) has been developed thanks to the european project Europruning, whose goal is to exploit pruning residues as an energy resource. The machine, designed and manufacted by ONG, allows to collect residues (leaves and branches) left on the field after trees pruning operations. 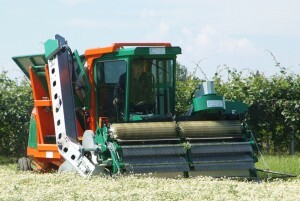 Together with the harvesting, PC50 is able to reduce branches in chips and to collect them into a big bag or into a container placed directly on the machine. New: EuroPruning project ended on 14th July 2016. Read press release here > EuroPruning_EoP_Press Release_final. 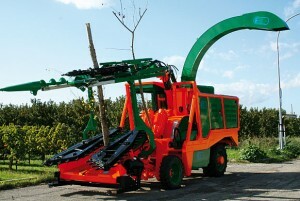 The automotive prototype, harvest and shred biomass trees by combining the cutting of the trees from the soil, the shredding and the collecting of the product all in one machine. It has been developed thanks to an ENAMA (National Agency for Agricultural Mechanization) project, in collaboration with CRA-ING (Council for Research and Experimentation in Agriculture). 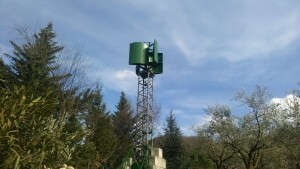 The machine took part in EIMA 2012 in the innovation stand. The prototype of chamomile harvester has been developed by ONG snc thanks to the ENAMA (National Agency for Agricultural Mechanization) project for the development of innovative machines, in collaboration with CRA-ING (Council for Research and Experimentation in Agriculture). 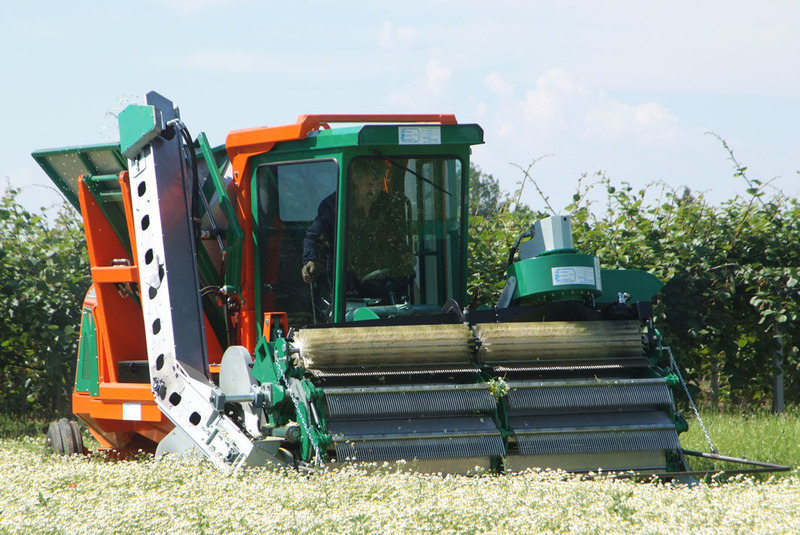 The harvesting system reproduce cyclically the simple combing manual action of chamomile flowers, putting the comb under the flower section and sliding up vertically. Then, thanks to a conveyor belt, the product is conveyed on the machinery in a tank. 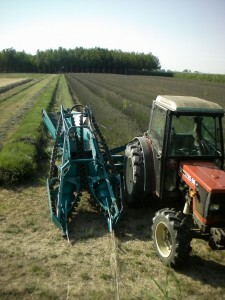 The developed prototype, in fact, shred the lavender plants at their base and it allows to collect the product at the same time.